Paul Hazel (pictured above) was dubbed the ‘Future of British Techno’ by Melody Maker. Producers from around the world would be working day and night to produce remixes of the Post-Detroit phenomenon that was Test Pattern. What has inspired his return? Whilst Paul was on his sabbatical, he took a turn at a job in education, where he taught Music at a University. During his tenure as a lecturer, his students would urge him onto start producing again. Without the encouragement from his students, Paul wouldn’t have had the confidence to revisit his solo project, as he realised it had never lived up to it’s billing. Whether you’re a fan of Techno or not, you have to appreciate the amount of quality that this track emits. The leads created by the software instruments are as authentic as a 1970’s Moog synthesiser, and only enhance the track’s ability to make you want to get up and dance. The overall mix of this track gives a classic feel with a modern twist. The twist being that the majority of 90’s techno music had a very ‘analog’ sound, which was warm and lacked clarity. Although this to some may contradict my previous comment regarding the ‘authentic’ sound, this does not hinder the track one bit. In-fact, the clarity within the mix gives a fresh take on techno, one that only reinforces Melody Maker’s comments about Paul Hazel. Along with the single, Paul has released a remix of Test Pattern Redux but with a 2018 renovation, created by talented Croatian producer Kornelije Duras aka Ray Saul. The remix is one that could easily make the UK Top Charts, which slows the tempo down around 30 bpm to ultimately transform the techno classic into modern deep house vibe. Both the remix and the redux of the original (let’s not try and confuse things here) are fantastic, and to have Paul back in the music industry is a breath of fresh air. Australia’s musical output has been a little wayward over the years – for every Nick Cave, there were ten Angry Andersons; bands who promised much (think along the lines of The Triffids and The Go-Betweens), found it difficult to break out of being critically acclaimed into commercially successful. However, when it comes to dance music, there has been far more influence and interaction with the world at large. Electro house and progressive house artists have flourished in Australia and are largely seen as trailblazers in the scene. The likes of Cut Copy; The Avalanches; Pendulum and Flume have opened up what dance has traditionally been received as into something approaching a new strand of rock n roll which any kid can listen to and legitimately have a go themselves. Such is the case with Eztain (aka Jake Colson), who has emerged from the outer reaches of Perth to become the next Flume. Taking house into the future bass arena, his EP shows the wide range of emotion and power that dance has come to embrace, being music to think to as much as music to dance to. The soundscapes are easy to lose yourself in which each track bleeding their essence into each other yet still existing as standing out in their own right. Hugely promising, it’s only a matter of time before the wider world picks up on Eztain, further blurring how dance music is perceived and how it can evolve even further in the future. If you think techno and electro has nowhere else to go, you’re very much mistaken. 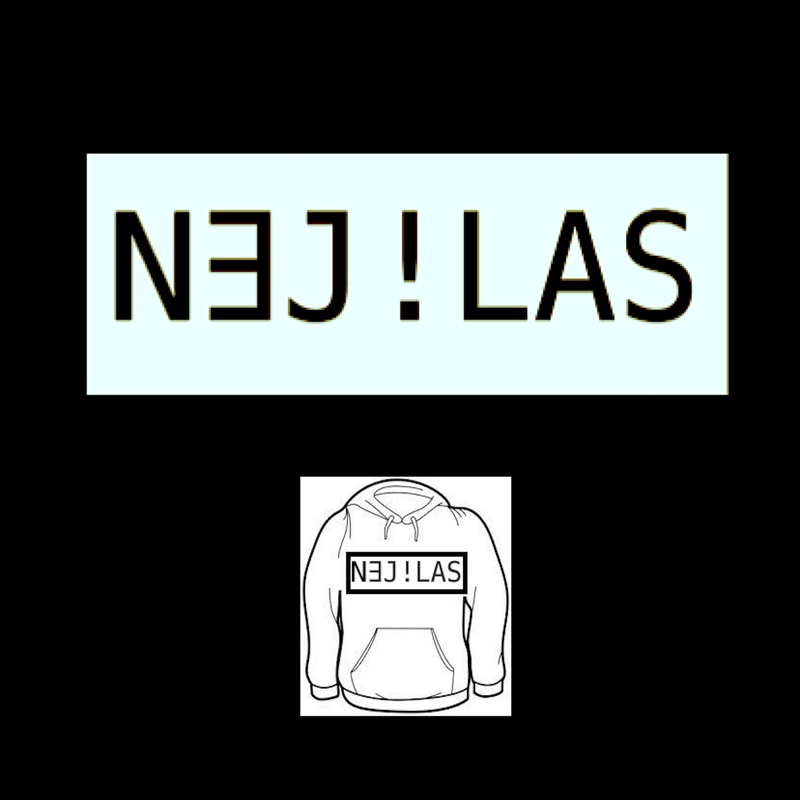 The latest release from Nej!Las, a two-track EP featuring Washout and Fini, threatens to be a major crossover release. Featuring elephantine throbbing beats, this is an almost shockingly dark, seething crawl through a modern metropolis to the very heart of some gigantic robotic mastermind. As well as soaking up the more obvious influences you might expect a producer and artist who has spent time in Detroit and Chicago to have in their arsenal, there are other more unusual angles: the organised, futuristic worlds of Flying Lotus; the ever-shifting soundscapes of Boards of Canada, as well as the noir-esque soundtrack work of Thomas Bangalter, John Carpenter and tomandandy. Nej!Las is no ordinary artist, having founded a charity which has already delivered $2.5 million aid across the crisis-stricken areas of the Middle East, as well as creating her music in eight different cities across two countries. Like her ever-present black hoodie (which also serves as her logo) what may at first glance seem familiar hides a genuinely thrilling hit of cutting-edge dark-wave electro brilliance. It’s not often that you get to hear music coming from Iran, but it’s a refreshing change to see what’s happening musically in other parts of the world as electronic artist, Vispa, drops his retro-infused dance track, ‘Cosmic Force’. You wouldn’t be blamed for thinking that ‘Cosmic Force’ is straight out of an 80s video game with its pulsating drum beat, resonating synths and sense of tension building. But this is perhaps the best part of Vispa’s music; his ability to draw on style of old and bring them into the modern day. Not only this, but there’s certainly a dance factor to his music, made all the better with the expertly timed drops and changes in instrumentation throughout the track. However, much like ‘Cosmic Force’ is a true space-explorer of a track, Vispa is an explorer of music himself, constantly experimenting with genre and sound to gain more ideas for his new material. 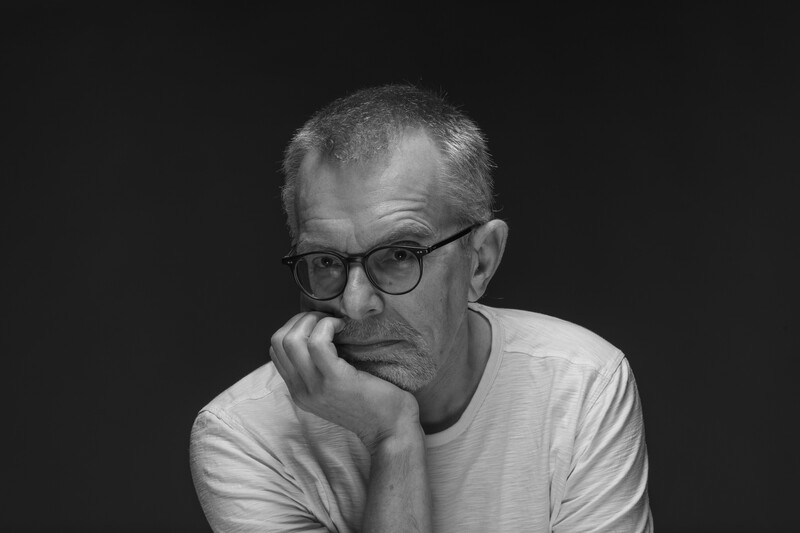 Categorising his sound under the sub-genres of ‘synth-pop’, ‘space music’ and ‘electro-orchestral’, Vispa finds inspiration from all over the musical world, taking influence from other notable artists such as classical legend Hans Zimmer, Tangerine Dream, Depeche Mode and synth icons, The Pet Shop Boys.